After making the announcement, BoE Governor Mark Carney suggested it was likely that further rate rises would be required over the next couple of years, in order to fulfil the BoE’s obligation of keeping consumer price inflation at around 2%. 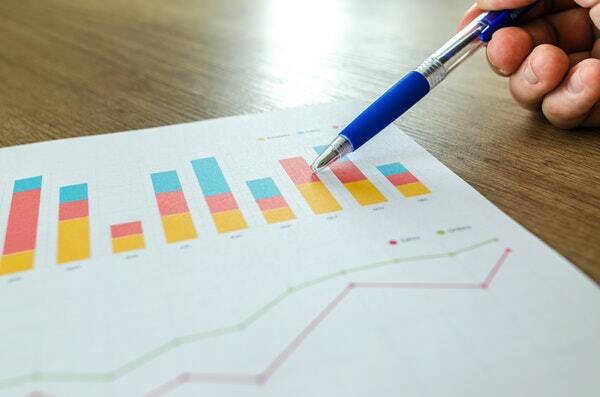 Official data released by the Office for National Statistics (ONS) shows that UK gross domestic product (GDP) rose by 0.4% during the April-June period. This was twice the rate recorded during the first quarter of the year and confirms that the economy did rebound from its ‘Beast from the East’ induced winter slowdown. However, while the economy did clearly bounce back during the second quarter, the rate of underlying growth remains modest by historic standards. In addition, there are signs that any momentum may already be starting to wane, with the economy only expanding by 0.1% in June, down from May’s more robust growth rate of 0.3%. ONS also warned: “Abstracting from these quarterly movements, the underlying trend in real GDP is one of slowing growth” This analysis clearly suggests that the UK economy is unlikely to sustain the rate of growth experienced over the summer particularly without the combined positive impact of the hot weather, royal wedding and football World Cup. Indeed, with Brexit-related uncertainties continuing to hit growth prospects and the recent interest rise likely to dampen consumer demand to some degree, the UK could be set for a period of relatively sluggish economic expansion. Uncertainty surrounding trade policy certainly hit stock markets across Europe, adversely affecting more volatile sectors, such as financials and commodity stocks. In the UK, worries over an escalation in a trade war between the US and China dented appetite for UK stocks. The FTSE100 fell 4.08% in the month to close at 7,432.42, its biggest monthly loss since August 2015. Worries over a possible “no-deal” Brexit also niggled, and a stronger pound impacted the FTSE’s dollar-earning constituents. The decline in the FTSE250 was less marked, the mid-cap index closed August on 20,689.00, a loss of 0.90% over the month. The Junior AIM finished the month in positive territory, up on 1.03% (11.27 points). The Eurostoxx50 fell 136.5 points (3.87%) to finish on 3,392,90. On Wall Street, indices closed the month strongly, the Nasdq Composite finished August up 5.71% on 8,109.54, following a record rally for shares of Apple Inc. The Dow Jones closed on 25,964.82, up 2.16%. In Japan, the Nikkei225 rose to its highest level in over three months, lifted by the yen’s depreciation again the dollar. Losses in the manufacturing, finance and shipbuilding sectors at the end of the month meant the index lost some of the ground gained in the month, to close August on 22,865, a monthly increase of 1.38%. It is important to take professional advice before making any decision relating to your professional finances. Information within this document is based on our current understanding and can be subject to change without notice and the accuracy and completeness of the information cannot be guaranteed. It does not provide individual tailored investment advice and is for guidance only. Some rules may vary in different parts of the UK. We cannot assume legal liability for any errors or omissions it might contain. 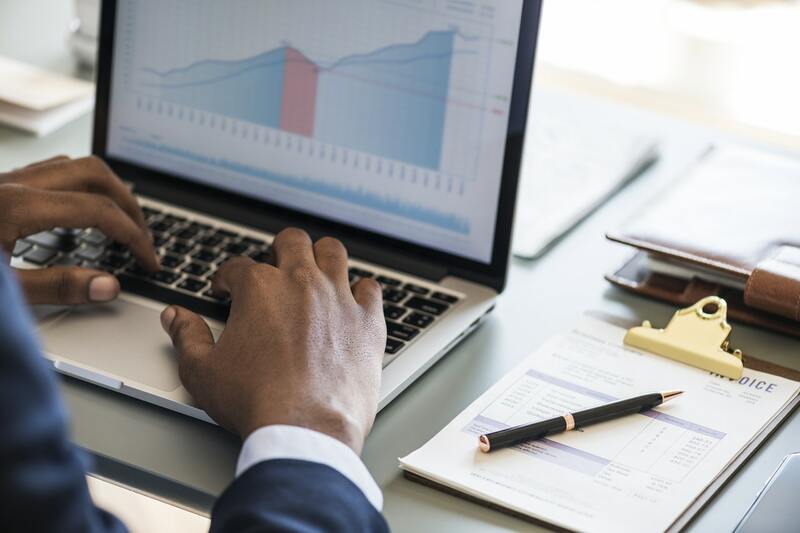 Levels and bases of, and reliefs from, taxation are those currently applying or proposed and are subject to change; their value depends on the individual circumstances of the investor. No part of this document may be reproduced in any manner without prior permission.